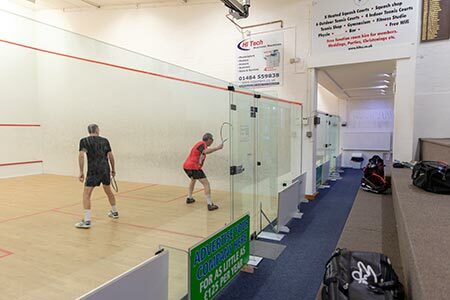 Welcome to Huddersfield Lawn Tennis and Squash Club, West Yorkshire’s premier rackets and sports club. 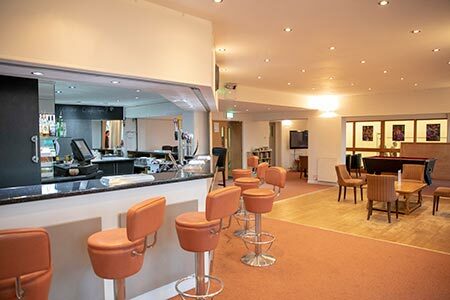 With unrivaled facilities and located just ½ mile from Huddersfield town centre, we are a leading sports venue with over 1,000 members. Our aim is to offer top quality coaching across all racket sports with emphasis on both high performance and making sport accessible for all. Regardless of age or ability we aim to ensure all players enjoy learning their chosen game. 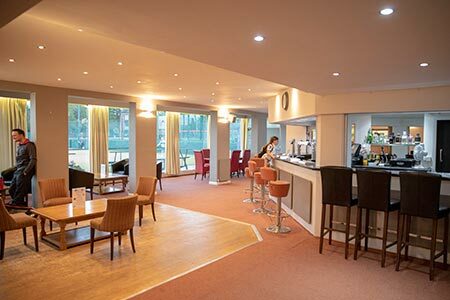 The facilities include four indoor acrylic tennis courts, complete with brand new state of the art lighting, six outdoor tennis courts of which four are floodlit, five squash courts and two Padel tennis courts. 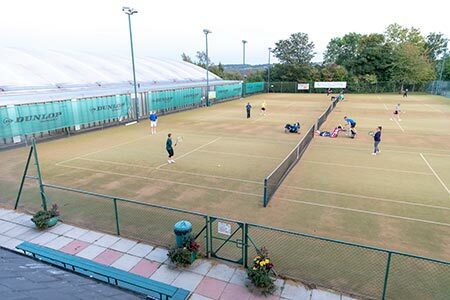 We have a team of professional coaches and run an extensive and detailed programme, suitable for all ages and abilities, across each of the racket sports. Whether you are looking to join any of our coaching classes, book an individual lesson or sign-up to the Padel beginner’s class, you will receive superb coaching on one of our highly detailed programmes. 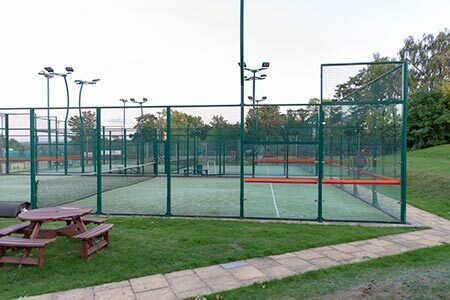 We are one of the only clubs in the region to have two purpose built Padel courts. Padel is a cross between squash and tennis and is taking the world by storm. It is completely free to try out and a highly social game, so grab some pals and come and give it a try. 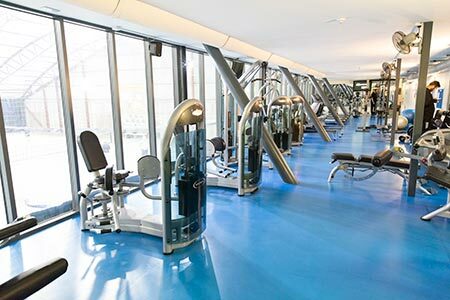 There is a well-equipped gym on-site with top-of-the-range Matrix equipment. We run various classes which are free to gym members. We offer a completely free trial for everyone, so whether you are a competitive athlete in a training block, or just want a fun way to shed a couple of pounds, you have nothing to lose coming down and checking out our gym. A free seven day trial is available and membership starts from £14.00. Please call 01484 422541 or contact us for more information.